Franz is a 25 year old Italian DJ and Music Producer, currently living in Berlin. He started studying musical theory at the age of four, but his passion for music means that he is constantly improving and learning new artistic skills. Chopin, Mozart, Liszt and Bach were crucial for his artistic growth and he now draws inspiration from these classical musicians' work. 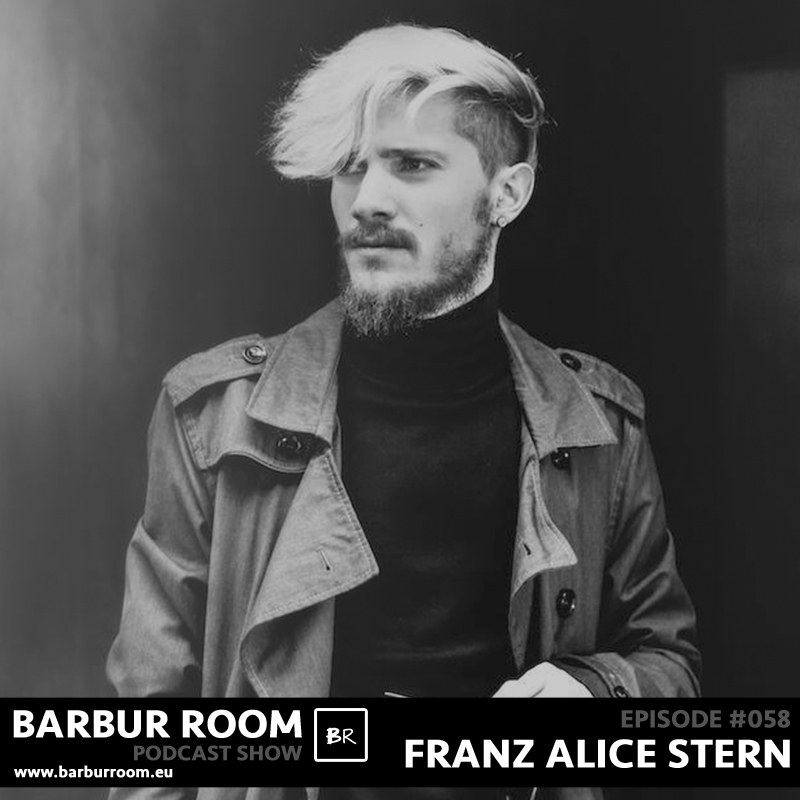 Playing music and composing tracks quickly became Franz's religion, who, in time, has become appreciated for his style (deep / progressive house but also with vintage sounds) and for his skills behind the decks. Now, he usually composes deep, tech house and techno tracks, but he also enjoys "vintage" and "electro" mixes such as remixing tracks by famous and emerging artists in an old school style. In August, 2013 he released his first EP “K8” on the german label Trapez Ltd (Traum), that in two days reached #46 place on Beatport top 100. K8, the main track, has been played and supported by many artists and has also been included in the Trapez Ltd selection mixed by Pavel Petrov. Just a few months later, Franz released his second EP on Poesie Musik, a division of the famous label Get Physical Music. The main track, To survive has been played by several artists and even on BBC Radio 1 (UK). This year, he has already released on Traum, Get Physical and Parquet as well as remixes for Fritz Kalkbrenner and Alle Farben, with a few more releases expected before the end of the year. Aside from producing new tracks, Franz is building his reputation by playing in clubs both in Berlin and in the rest of Europe.